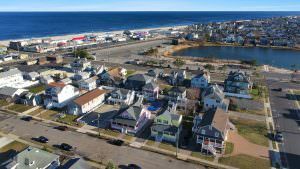 Point Pleasant Beach N.J. February 4th, 2019) – Local Realtor, Andrew Yankowski, of KW Ocean Point was recently awarded the Silver level of the 2018 NJ Realtors Circle of Excellence Sales Award. Annually, New Jersey Realtors recognizes its members who have demonstrated distinction in sales throughout the state. 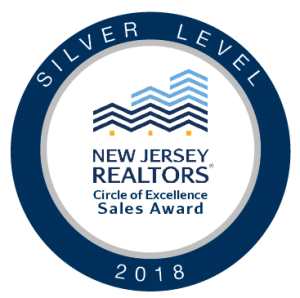 The NJ Realtors Circle of Excellence Sales Award is considered one of the most prestigious honors awarded to Realtors in New Jersey. It is highly regarded throughout the industry and recognizes members who have excelled in the field of salesmanship. The NJ Realtors Distinguished Sales Club Award recognizes members who have achieved the Circle of Excellence Sales Award for 10 or more years. In addition to earning units for sales and listings volume as well as rental transactions, members can also receive unit credits for involvement in the association and the industry. New Jersey Realtors, the voice of real estate for New Jersey for 100 years, is a non-profit organization serving the professional needs of more than 54,000 Realtor and Realtor-Associate members engaged in all facets of the real estate business. 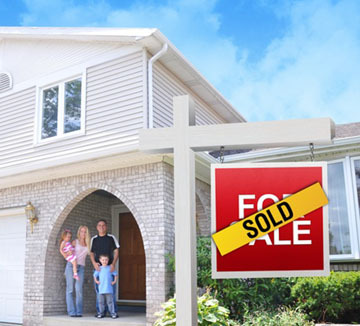 In addition to serving the professional needs of its members, NJ Realtors is dedicated to enhancing the ability of its members to conduct their business successfully while maintaining the preservation of private property rights. Realtor is a registered collective membership mark, which may be used only by real estate professionals who subscribe to the Realtor organization’s strict Code of Ethics and are members of the national, state and local Realtor organizations. 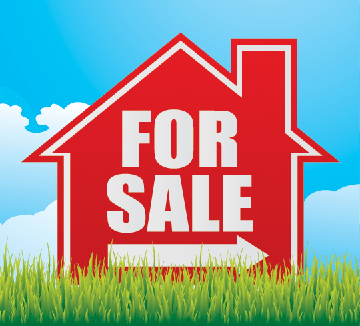 For more information, visit njrealtor.com.